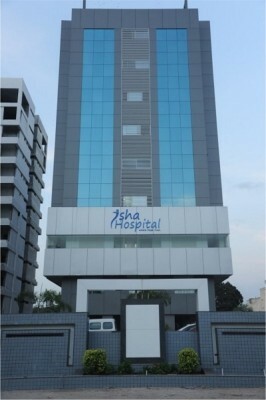 ISHA Multispeciality hospital, an integrated healthcare facility for women and children, with state-of-the-art infrastructure and advanced technological equipments, provides superior healthcare and a comforting ambience. The empanelment of best-of-breed doctors in the chosen fields of medical treatment ensures credible and ethical medical consultation from the specialists. The comprehensive list of core specialities encompassing all healthcare solutions for women and children of all ages sets ISHA in a league of its own.